EFF filed an amicus brief [PDF] to respond to one of the lawyers’ key arguments. AlphaCap Ventures’ attorneys argued that the law of patent eligibility—particularly the law regarding when a claimed invention is an abstract idea and thus ineligible for patent protection under the Supreme Court’s decision in Alice v. CLS Bank—is so unsettled that a court should never award fees when a party loses on the issue. Our brief argued that such a rule could embolden lawyers to file suits with patents they should know are invalid. 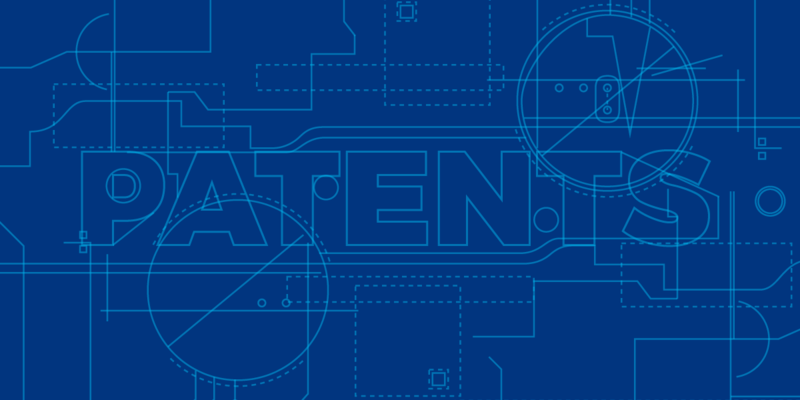 [W]hile we agree with [Inventor Holdings] as a general matter that it was and is sometimes difficult to analyze patent eligibility under the framework prescribed by the Supreme Court . . . , there is no uncertainty or difficulty in applying the principles set out in Alice to reach the conclusion that the ’582 patent's claims are ineligible. In other words, it rejected a very similar argument to the one advanced by Alphacap Ventures’ lawyers. In the Alphacap Ventures decision, in contrast, the two-judge majority emphasized that “abstract idea law was unsettled” and found that the lawyers’ arguments were not so unreasonable to warrant fees. The majority did not distinguish or even cite Inventor Holdings. (Judge Wallach’s dissent does cite Inventor Holdings.) The appeals involved different patents, and the fee awards were made under different statutes, but it was still surprising that the majority did not discuss the Inventor Holdings decision at all. We hope that the decision in Alphacap Ventures does not encourage other patent trolls to bring suits with invalid patents. The Inventor Holdings decision remains good law and shows that, at least sometimes, they will be held to account for bringing unreasonable cases.